Obtaining an Emotional Support Animal letter from a legitimate provider is a must for those who truly need an Emotional Support Animal. Sadly, too many individuals are finding that the letter they have obtained online is not valid. And unfortunately, finding out the letter is invalid typically coincides with an event that is already highly stressful. For instance, airlines are not allowed to charge owners of emotional support animals additional fees, and your animal will be allowed to remain with you for the duration of the flight instead of being held with other pets. However, an ESA letter that is from a scam website can mean hours of lost time at the airport arguing about your need for a support animal. Landlords are also prohibited from charging a person with an emotional support animal letter additional pet fees or deposits, and your rental application cannot be denied due to your ownership of an emotional support animal. Once again, those who may have obtained an ESA letter from a scam website may be unhappy to find that they are denied the ability to rent or must pay an extra fee. If you attempt to present a fake document to a landlord, they are within their right to deny your application or charge you additional pet ownership fees. It is also illegal to misrepresent an animal as an emotional support animal, and some states may issue a fine if a person attempts to use a fake ESA letter. Sadly, it can be difficult to tell illegitimate ESA letter sites apart from the rest, and many have a very professional appearance. An ESA letter carries a certain amount of power, but before you purchase one, you should learn the difference between legitimate and illegitimate letter providers. How Does One Attain a Legitimate ESA Letter? In order to ensure your ESA letter is legit, you must be seen in person by a licensed medical doctor. Offices like Mango Clinic in Miami offer either standard appointment setting or walk-in care for those with harder schedules. You can also apply for an ESA letter online through Mango Clinic. Mango Clinic is fully legitimate medical practice with locations in Florida, New York, and California. All of our physicians are licensed to practice medicine in the state of California, New York, and Florida. Simply Googling Support Animal ESA letter brings up hundreds of suggested websites. For instance, TherapyPet.Org offers a free online assessment; lets a customer select a letter that seems to fit the bill and they can chat online with a licensed therapist about the nitty-gritty. Oh, and they promise to get that letter out to you within 24 hours. What service… right? – Is the website secure? When you see the tiny green lock just to the left of a website’s URL address, it signifies that the site is secure. – Is the website registered in the US? Take a minute to check the domain of a website that you might be questioning. 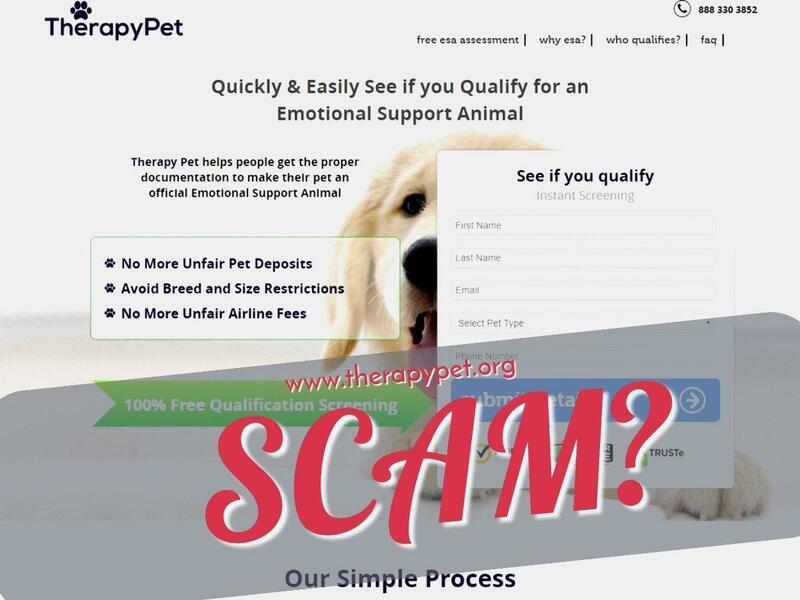 For instance, some scam websites are not even registered in the United States which can be a red flag, like Therapypet.org, which is registered in the Bahamas. Also, pay attention to how long the website has been around. Sites that are only a year or two old might be shady. – Does the website provide info about the “medical staff” or information about their state licensing information? Any website offering visits with real therapists should offer information about their trained medical staff. It just makes sense, if only to put potential customers at ease. Sites that do not offer such detail are often contracting with out-of-country doctors who are not licensed in the United States. – Does the site offer to register your pet with a state database? There is no national database for registering support animals. If the website you are looking at claims this is part of their ESA letter package, it could be a scam. 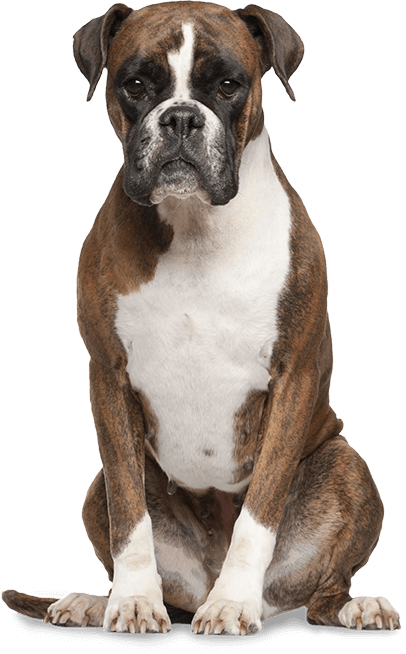 – Does the company running the website request information about your specific pet? Many scam websites are noticeably out of date with claims such as Therapypet.org’s claim of “bypass breed and size restrictions”. Customers who believe the website and purchase an ESA letter from them may be surprised to show up for a Delta flight with their pit bull-type service dog only to find that Delta has changed its policy and they are not allowed to fly. Also, many scam websites do not ask details about your specific pet before providing the scam ESA letter. All ESA letters must include information about your pet and its role in your therapy to be valid. Legitimate providers know the importance of a service or support animal and as such, take great care to stay up-to-date on current policies. After attempting the take her emotional support cat on a flight to Miami, the author of this blog was shocked when the attendant at the airline desk refused to accept her letter. The letter, which was purchased online, was not valid because it lacked information about her disability and was not endorsed by a licensed mental health professional. Ripoffreport.com is a valid website to search if you are wondering if a website is valid or not. One simple click brought up several negative reviews for TherapyPet.Org. In this story, the writer registered a stuffed animal with the one site for $65.00, proving not all ESA letter sites are legitimate. Pet owners should be wary of sites like these – a fake ESA letter is just a click away. Here at MangoClinic’s cost and expertise make it the best place to obtain an official ESA letter from. Making sure you are getting a verifiable and legal ESA letter can mean the difference between peace and happiness and stress and anxiety in many situations. Let our medical professionals help.